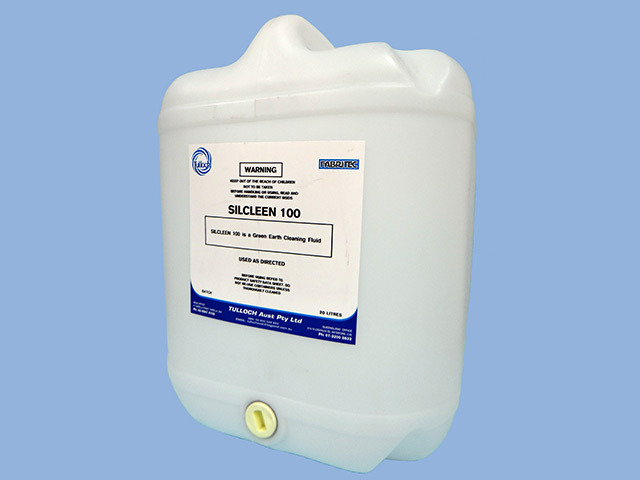 • Silcleen is the only approved GreenEarth solvent and is available for sale only to licensed GreenEarth dry cleaners. 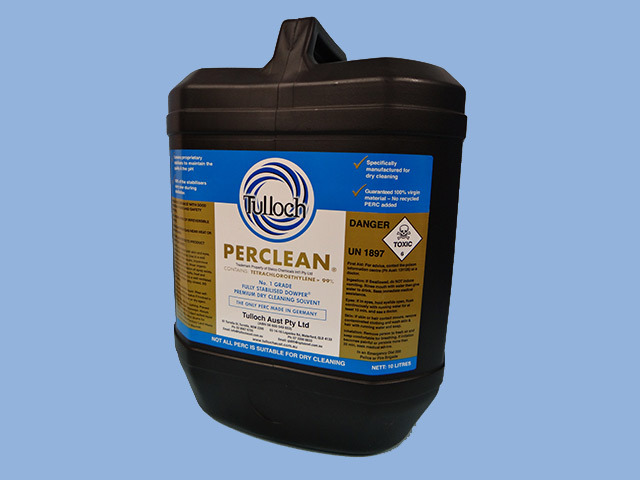 • 100% pure and cosmetic grade, its quality is assured to give you the best possible cleaning result and solvent mileage. 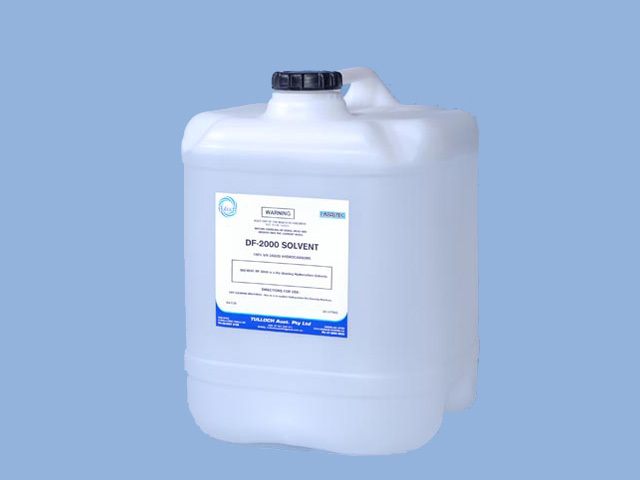 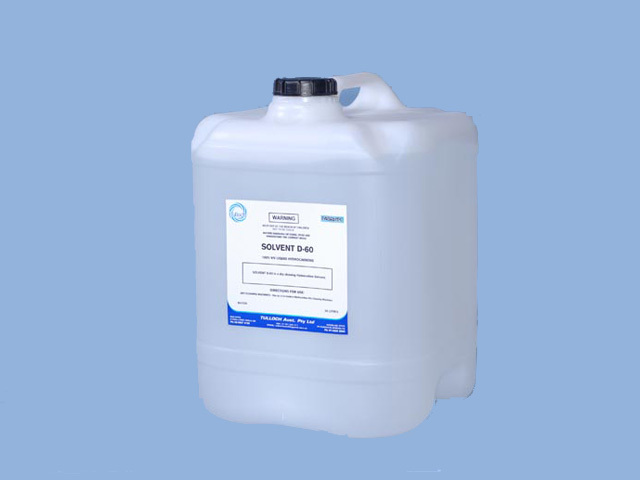 Synthetically manufactured high purity isoparrabin solvent used in modern hydrocarbon machines.